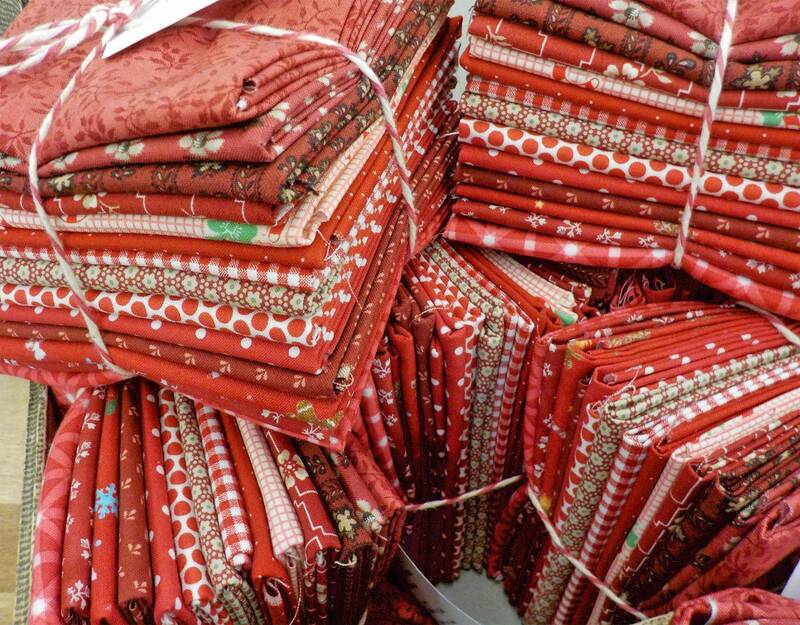 A collection of red prints inspired by cherry pie, cranberry sauce, and holly berries. This collection of 14 red prints is perfect for the winter-y months. 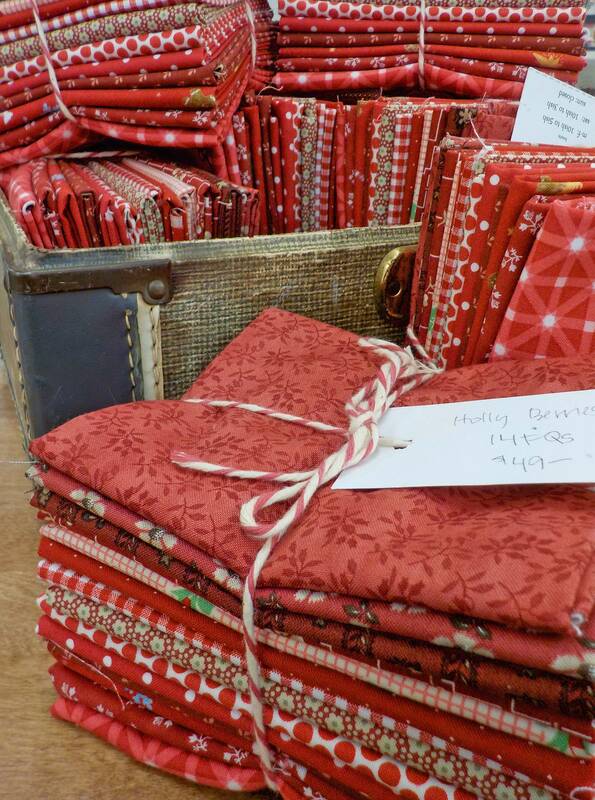 Shades of red are perfect for any Christmas project plus you can use it through Valentine's Day. Perfect to pair up with bundles of blue, green, and/or low volume for something truly magical.